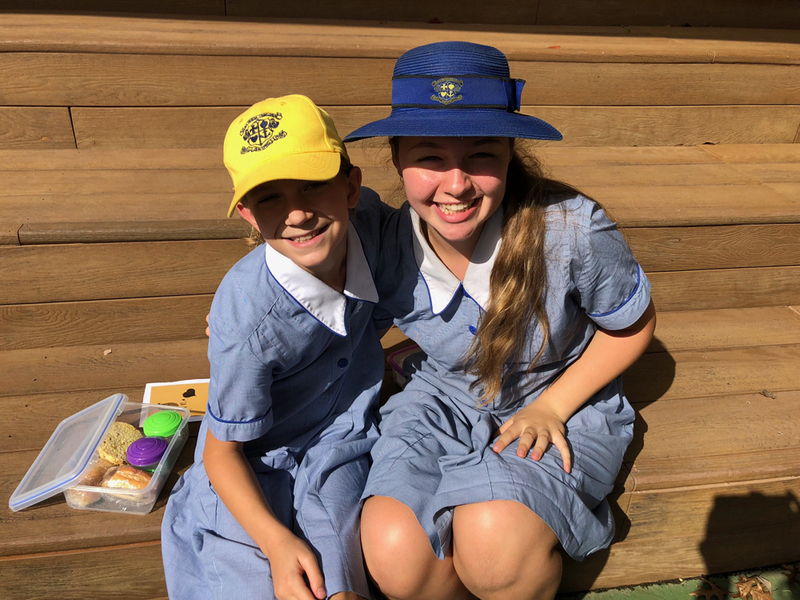 A friend is someone who gives you the total freedom to be yourself. 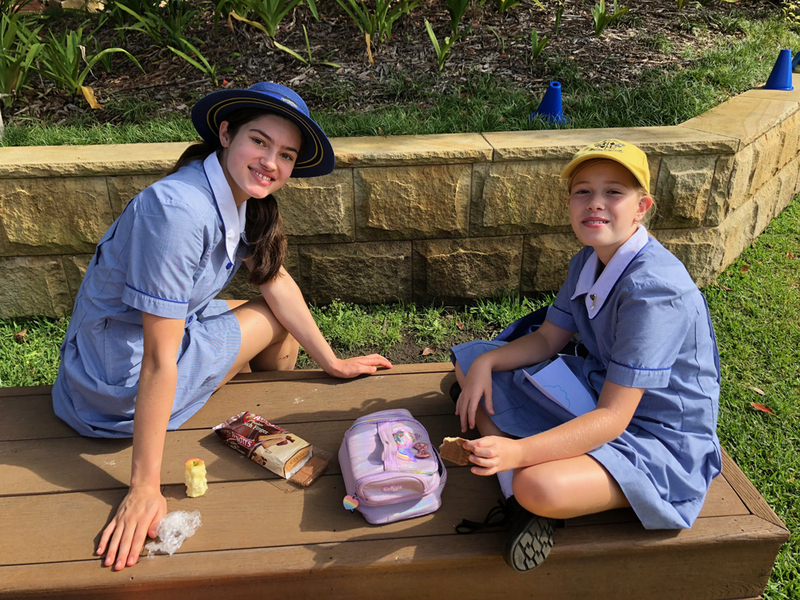 making time to spend with their buddy. 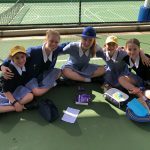 getting to know them and assist them in a reliable and responsible manner. 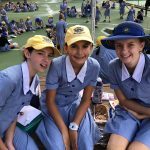 commit to regular communication and contact with their buddy. 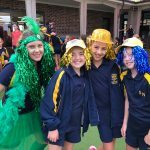 demonstrate exemplary behaviour and be a good role model for each Year 5 and Year 6 student. 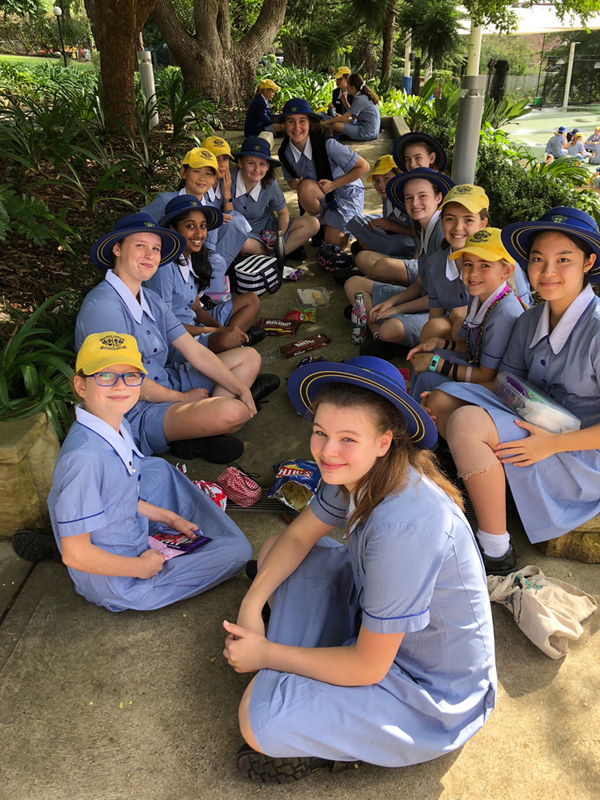 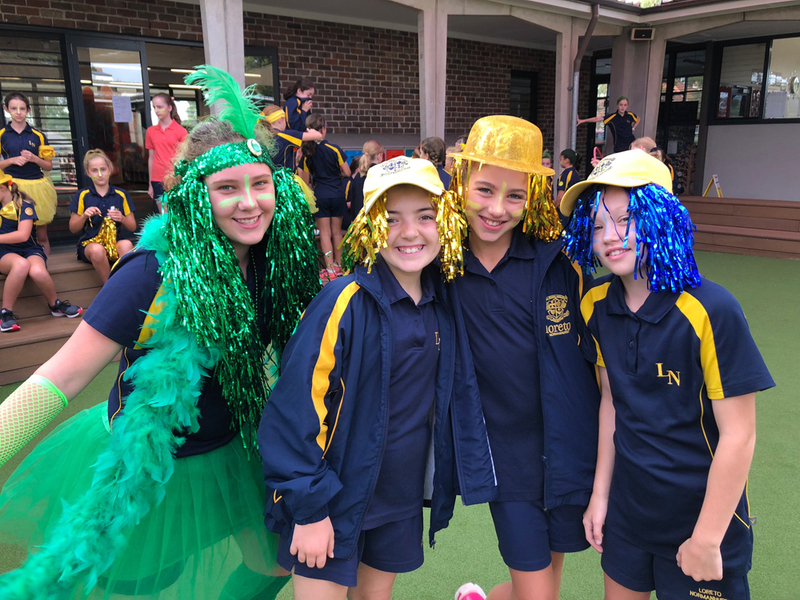 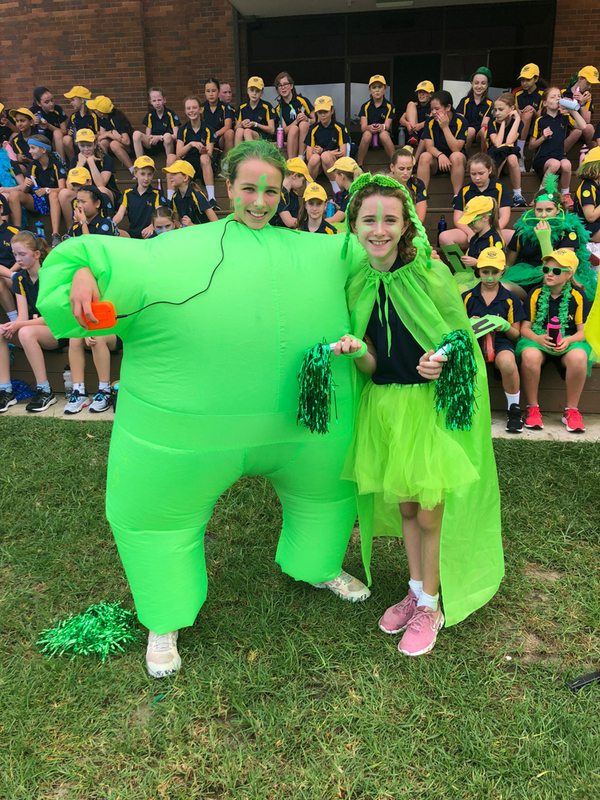 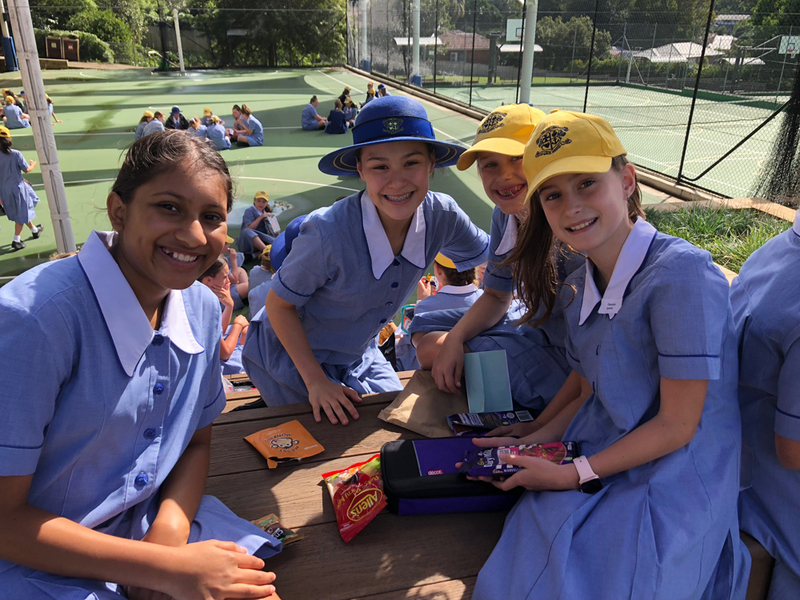 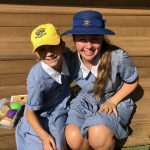 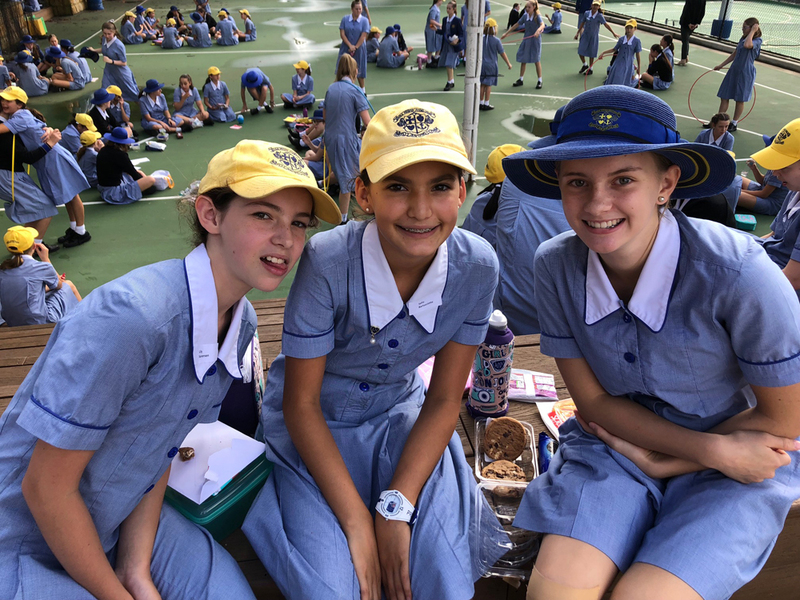 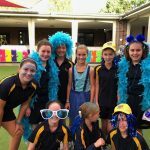 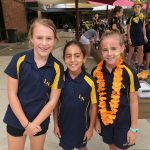 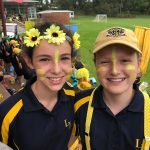 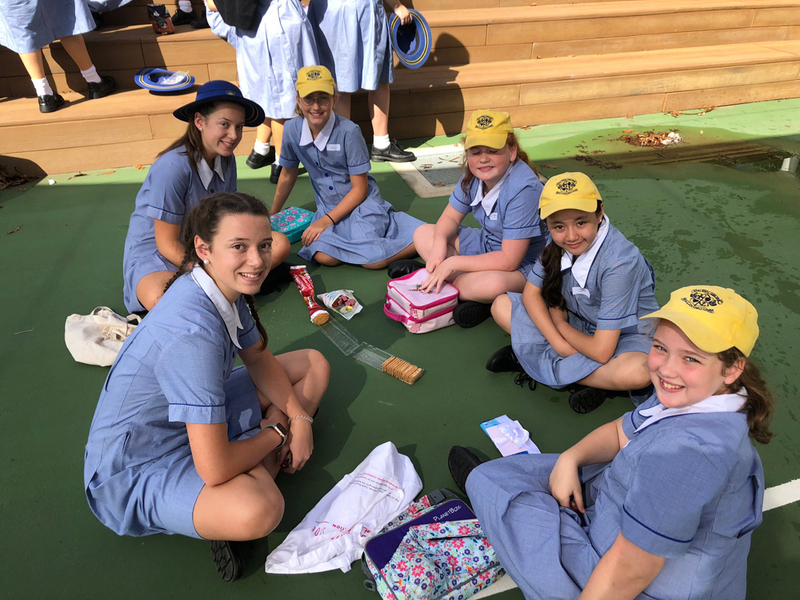 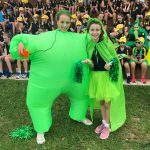 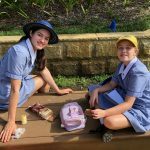 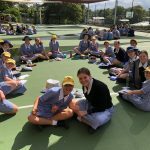 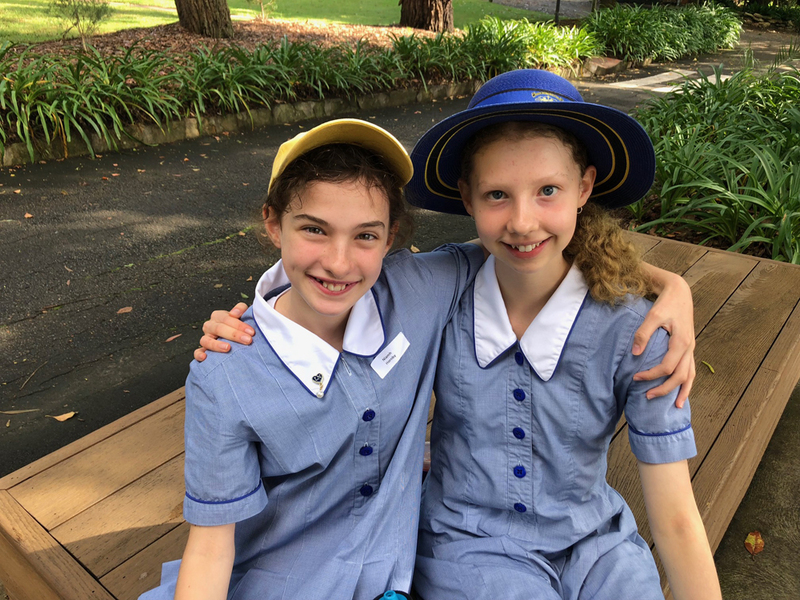 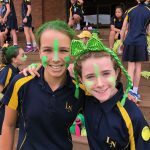 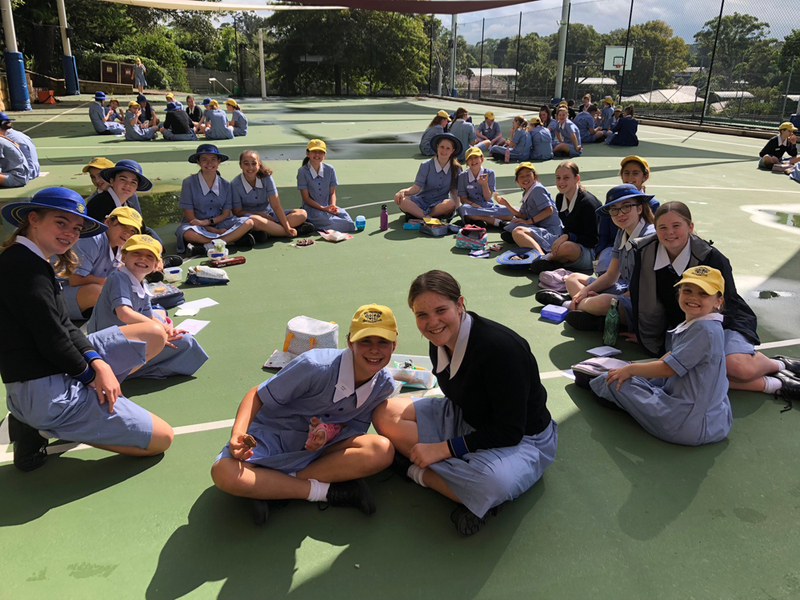 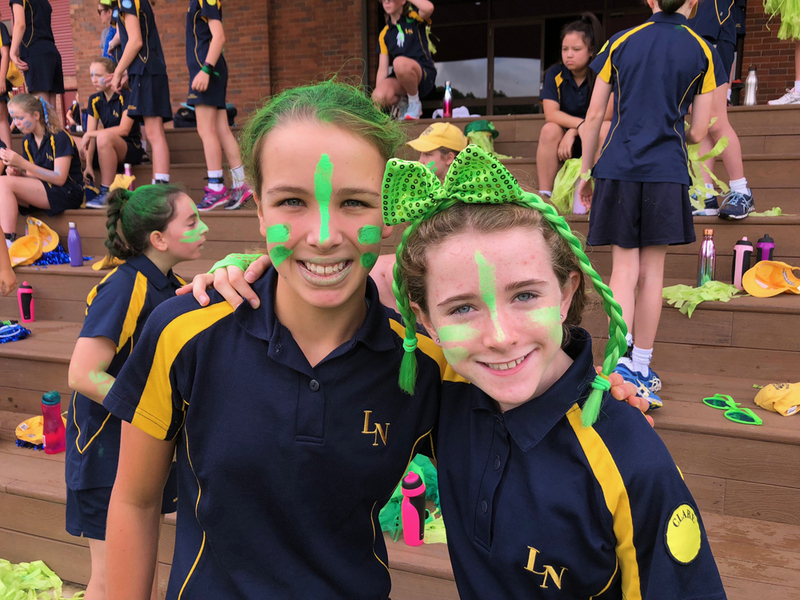 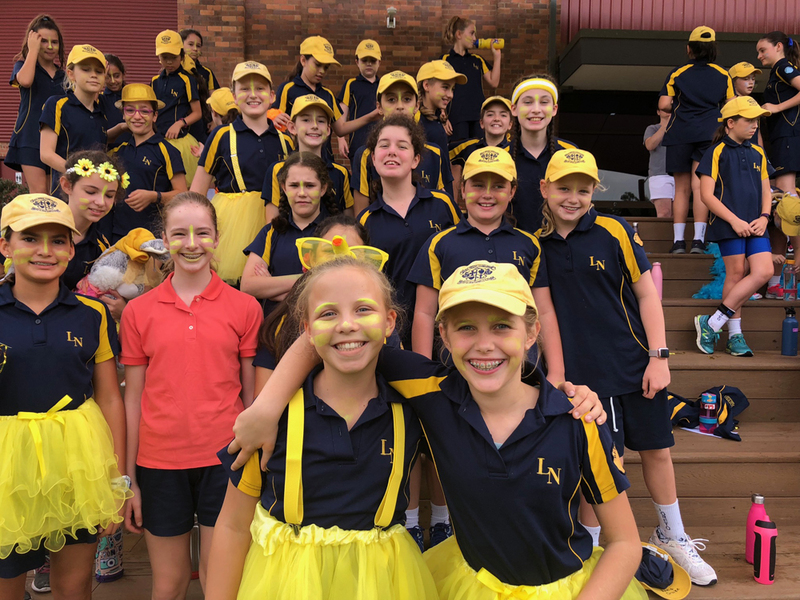 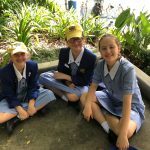 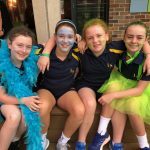 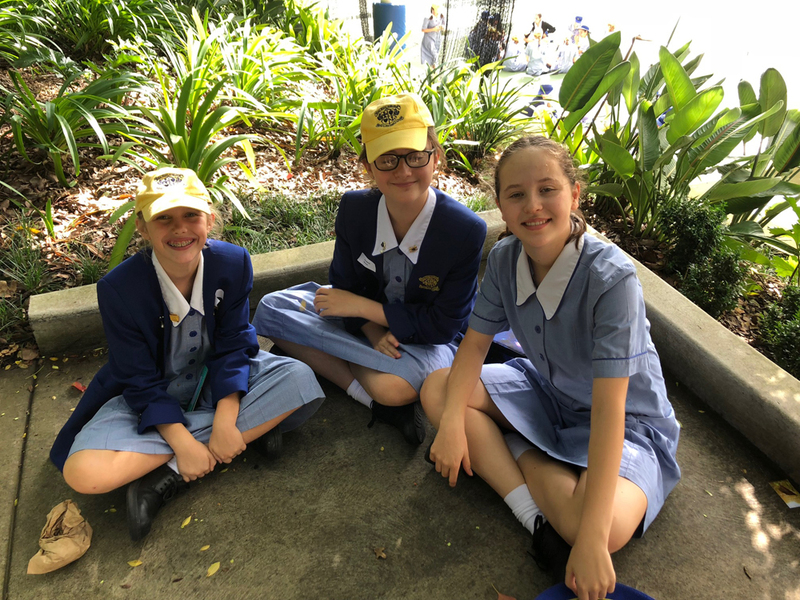 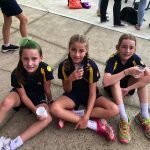 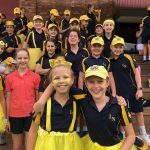 The benefits of buddies are twofold – the high school girls learn to take on responsibility, while primary school girls know that they have a fellow student they can confidently turn to for support. 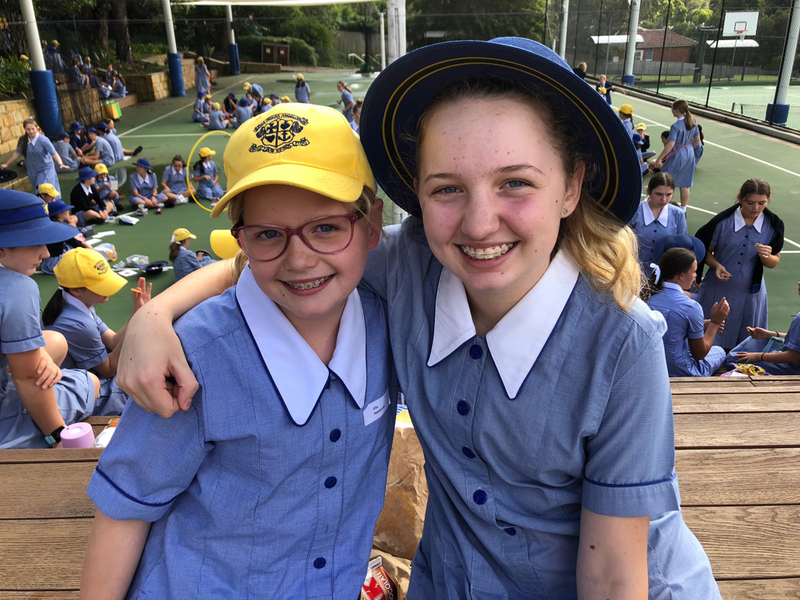 Buddy systems help to promote friendship and support between older and younger peers through regular collaboration between their classes and fostering a sense of whole-school community. 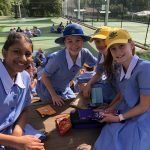 They also create friendships that enable both older and younger ‘buddies’ to bond more closely with their school, increasing the likelihood of more positive school behaviour for all students. 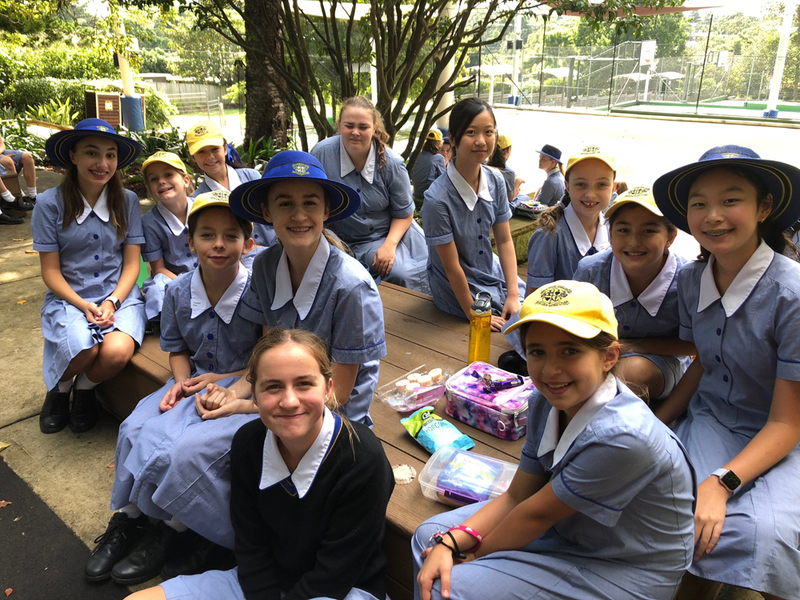 Thank you to all the parents who came along to the Primary Parent Dinner and Maths Evening this week. 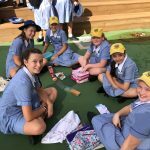 There was a lot of mathematical discussion and a few crunchy eyebrow moments! 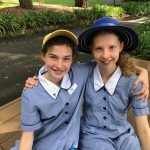 The National Curriculum has emphasised the use of mathematical language, so that the girls are able to verbalise their mathematical thinking. 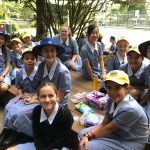 The use of good questioning is also important, so rather than solving a difficult problem for your child, ask, ‘Can you explain your thinking to me?’ ‘Can you show me another way to solve the same question?’ Everyday activities such as cooking, estimating the grocery bill, planning a trip using travel timetables and playing games such as Monopoly or Sudoku are also helpful. 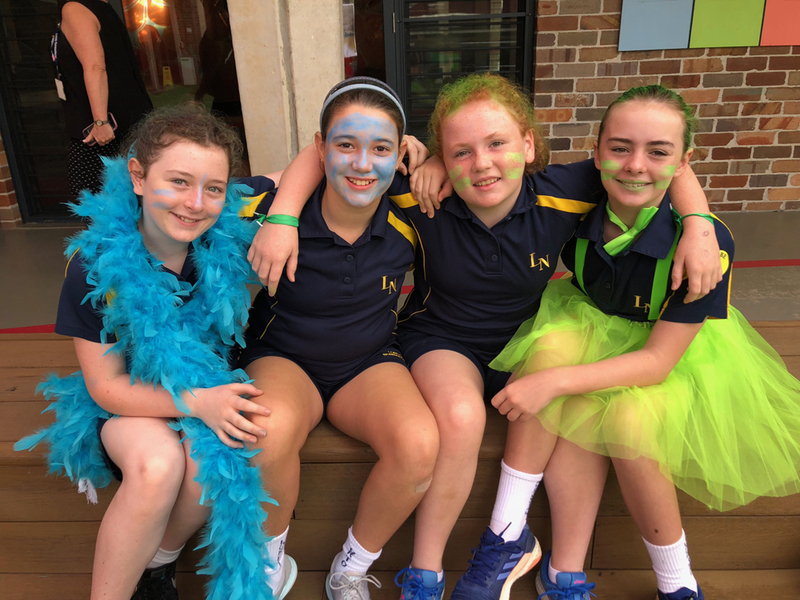 The mood was electric as parents walked into the Primary Parent Dinner in the Gonzaga Barry Centre which had been transformed into a dining room. 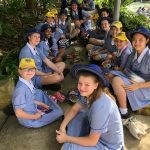 We all sat down to a delicious dinner, kindly prepared by Chartwells catering. 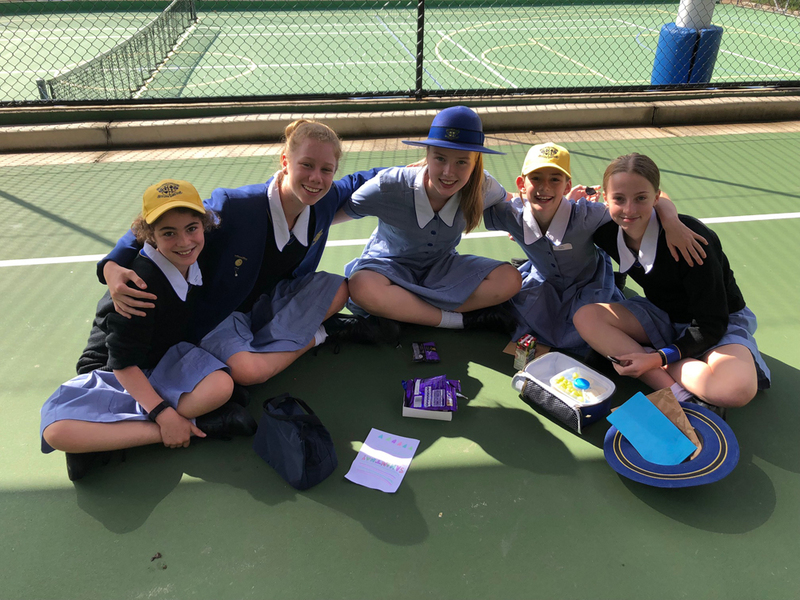 This was the perfect opportunity to reconnect and strengthen the ties that will bind us together for the next 6 to 7 years. 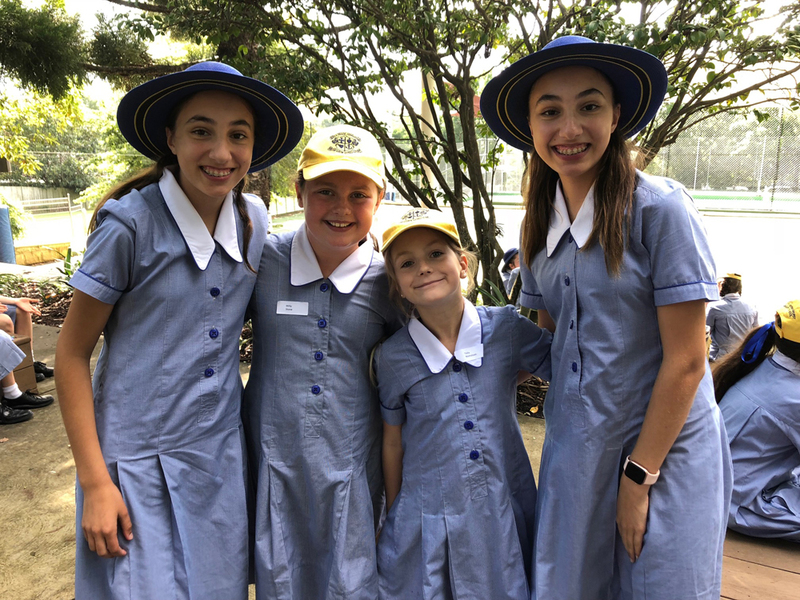 A lot of laughter and conversation ensued as the night progressed and it was wonderful to hear how well your girls have settled in and are enjoying their time in the Primary School. 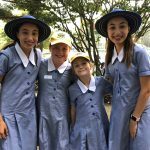 It is an absolute pleasure to work with your girls every day and we look forward to sharing their wonderful learning journey that is to come. 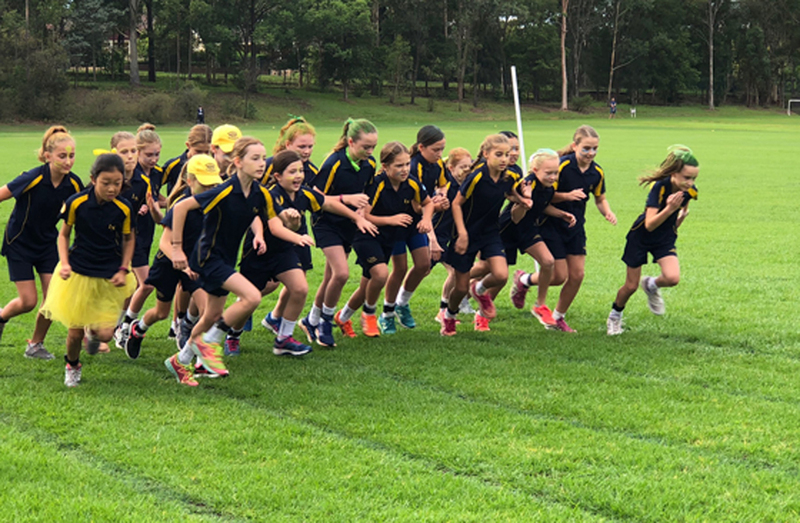 It was a glorious Friday morning for the Primary School Cross Country Carnival. 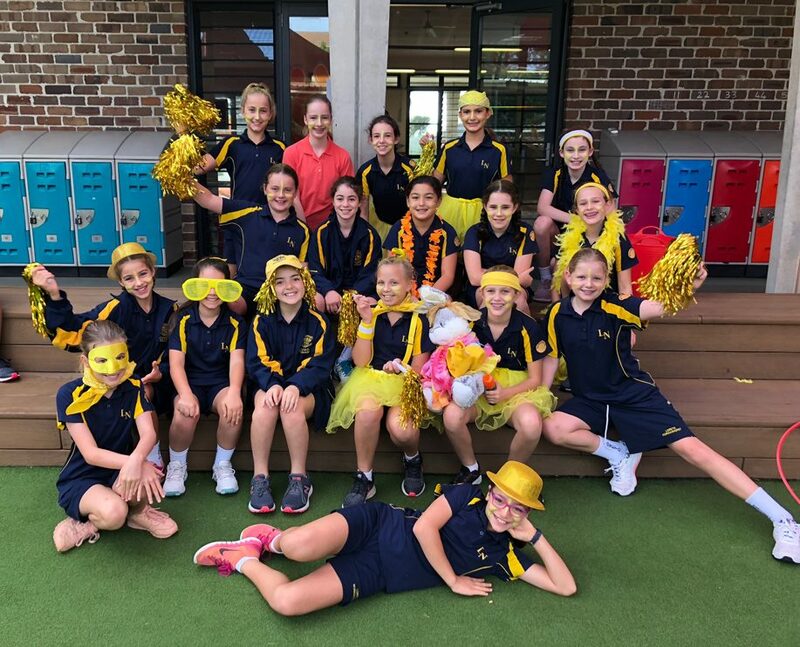 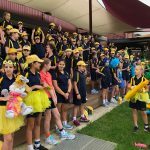 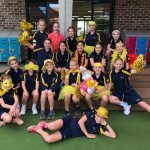 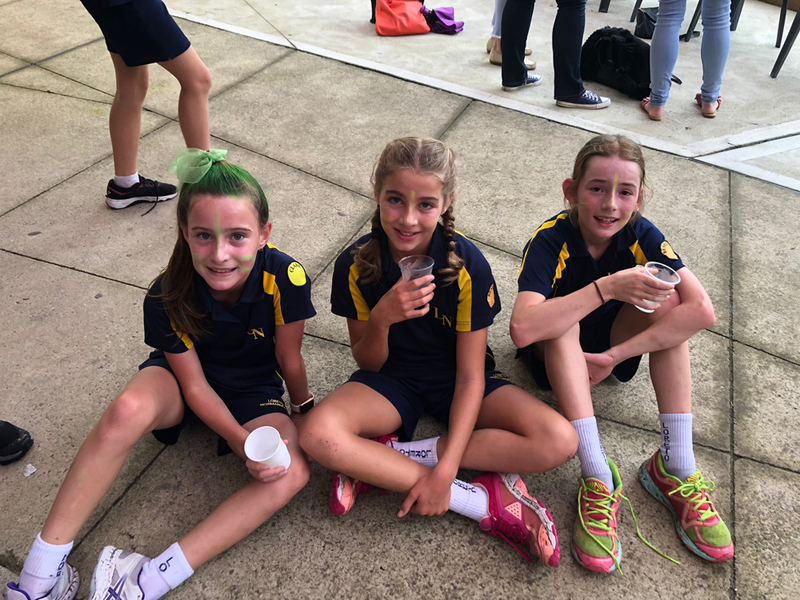 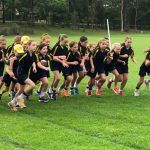 So wonderful to witness the support, enthusiasm and team spirit displayed by the girls, including the Year 7 girls who came to support the Primary School. 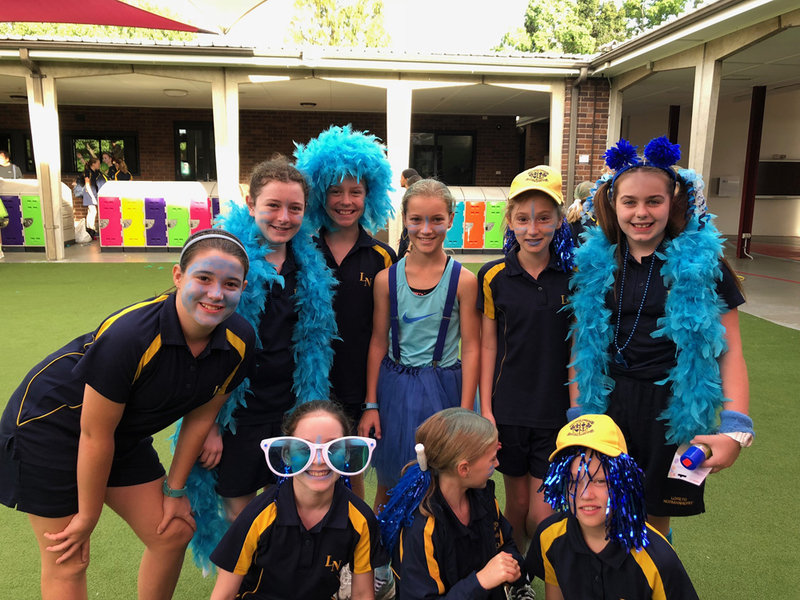 They cheered the girls home, displaying such incredible school spirit. 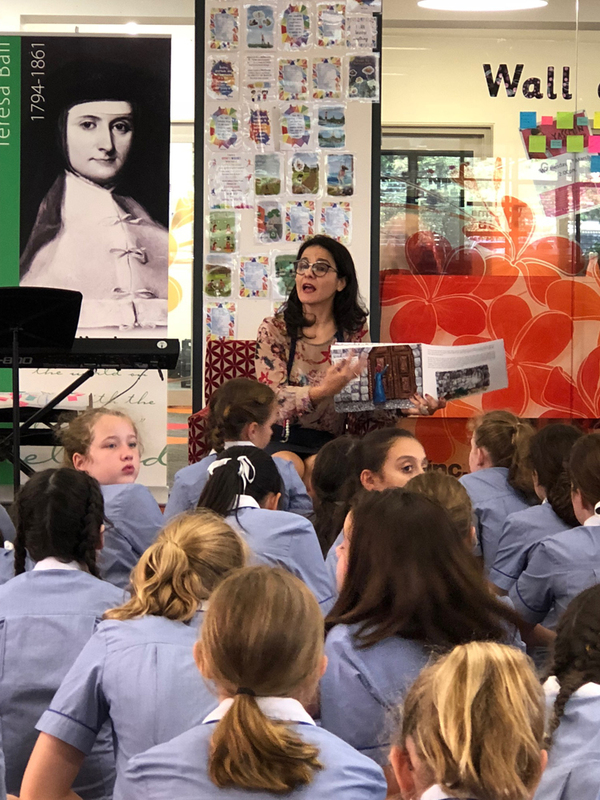 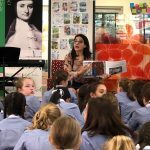 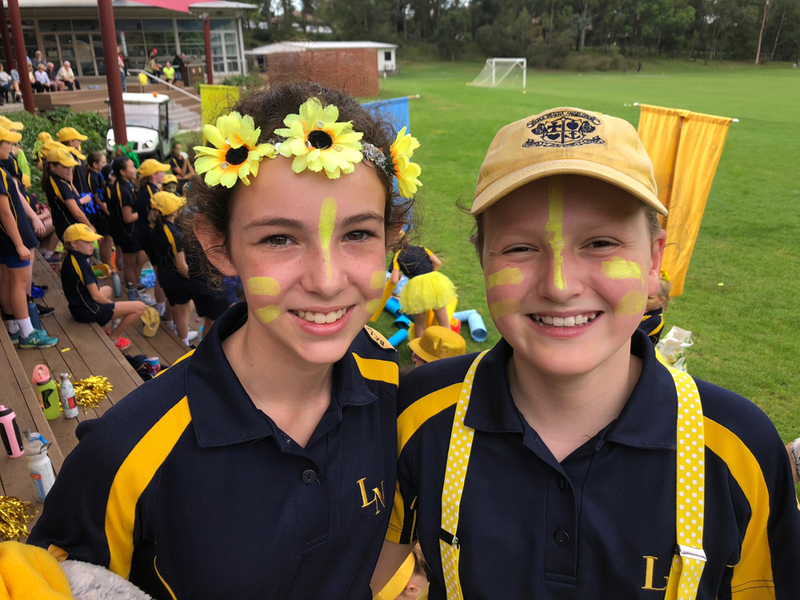 It is moments like these that reaffirm that Loreto Normanhurst is such a special place to be. 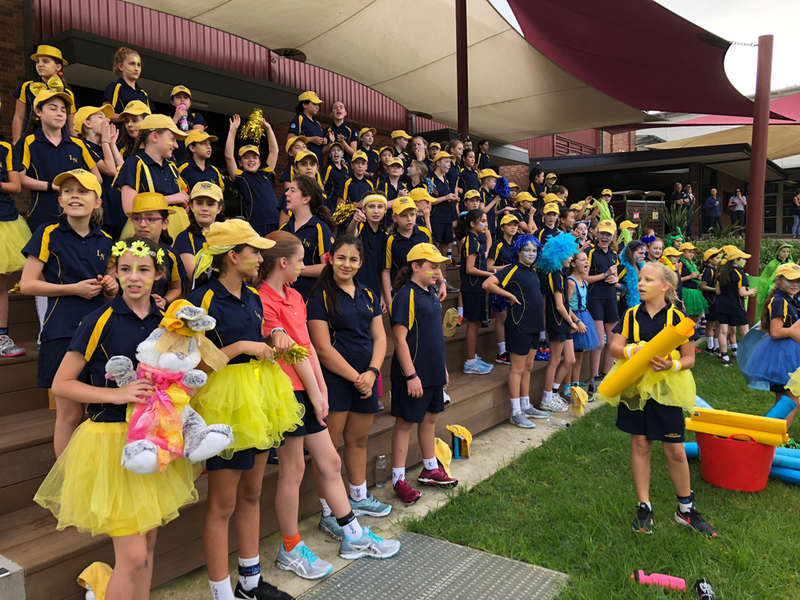 Congratulations to all participants and many thanks to the Sport Department for coordinating such a successful event. 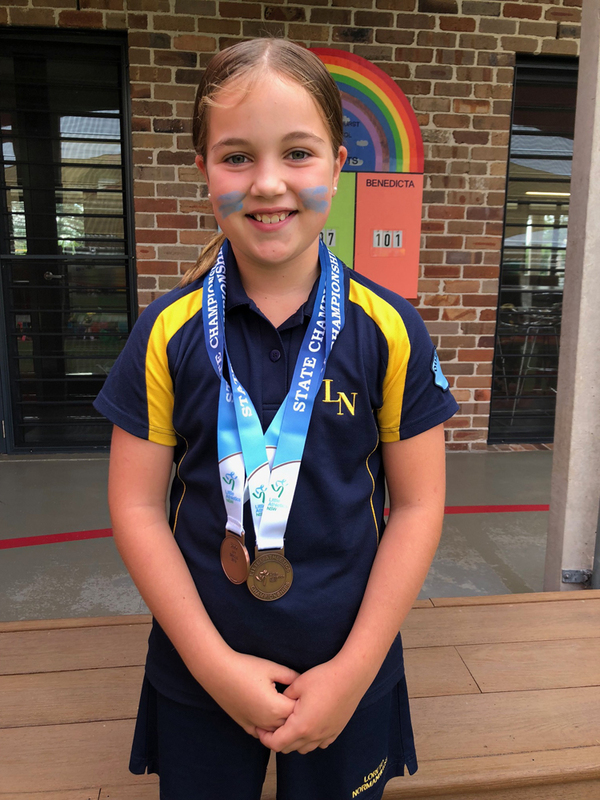 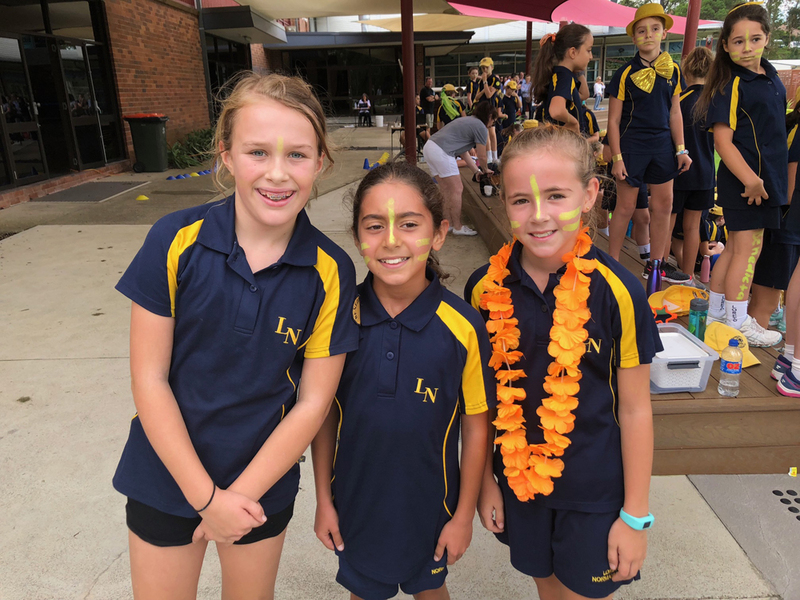 Congratulations to Tayla Moore who participated in the Little Athletics Championships recently. 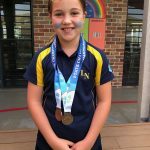 She placed 3rd in shotput and discus and 11th in javelin. 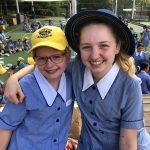 A wonderful achievement!